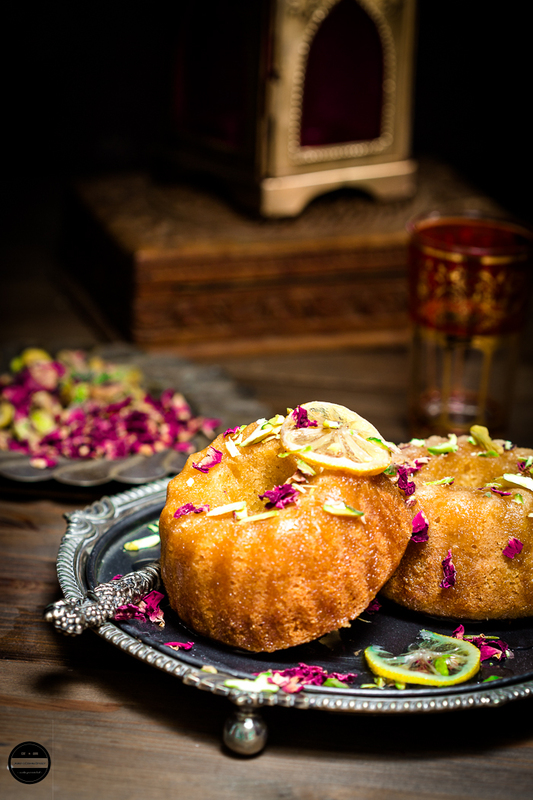 A mouthwatering Middle Eastern inspired Lemon, Rose and Pistachio Semolina Bundt Cake! It is soaked in fragrant sugar syrup and served with whipped clotted cream and yogurt on the side, this is a dessert worthy of any occasions. A super delicious cake that is very easy to prepare and is Eggless! Serve after a good meal with Coffee, definitely, it will add that extra oomph to a meal. It was Mothering Sunday on 11th of March, my both children and husband made sure that I had no idea of the surprised they had planned. The morning started off great with flowers, emotional messages on cards, gifts and showered with lots of hugs and kisses. 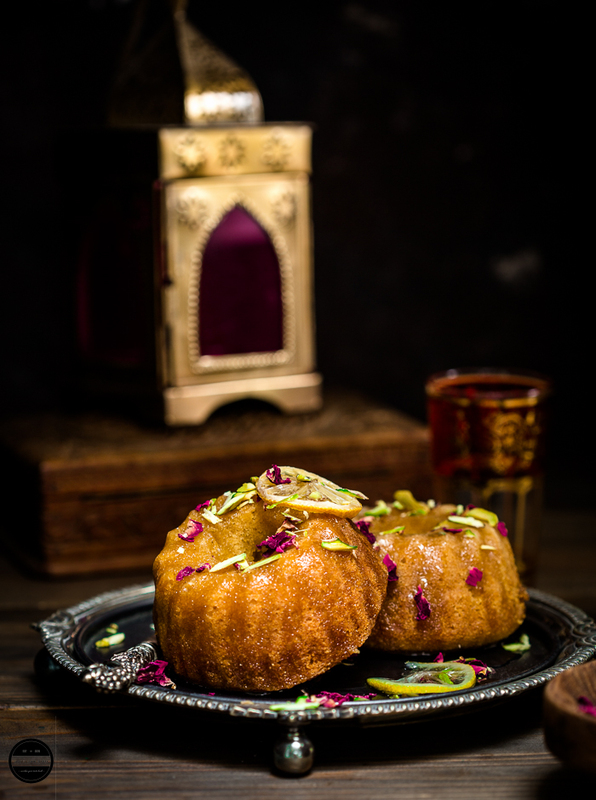 By mid-morning the kitchen was wafting with the aroma of the amazing cuisine of the Middle East, from starters to dessert, everything made from scratch including this incredibly delicious Lemon, Rose and Pistachio Semolina Bundt Cake! Because of there was a Middle Eastern theme going on, daughter wanted to prepare a dessert on the same theme too, so she chose to bake this beauty along with other dishes. 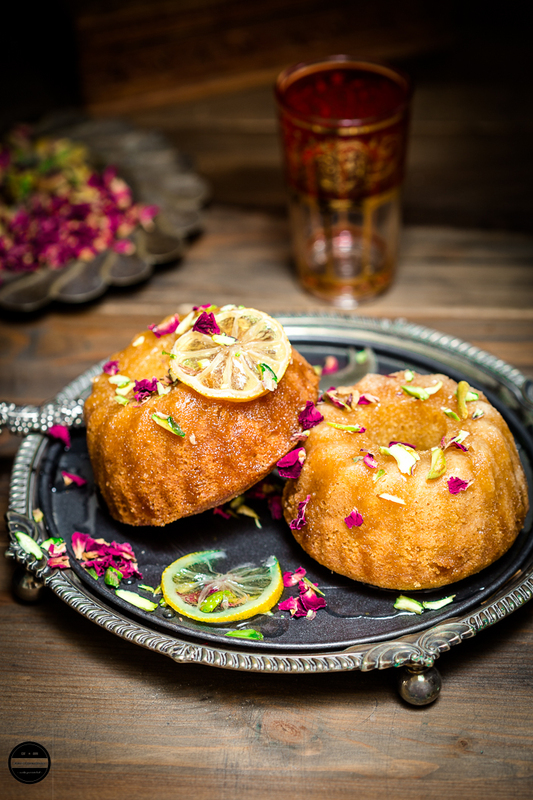 generally, in Middle Eastern cuisine, this particular Semolina Cake is quite popular as Revani, Basbousa, Namoura or Haresa with little variation while the addition of ground almond, coconut, in the cake and syrup prepared with honey rather than sugar itself. Daughter decided to leave a cake plain, but she jazzed up a syrup by adding lemon slices to bring a bit of spring into our food and rose water and garnished cake with Pistachio slivers to keep up with the theme. 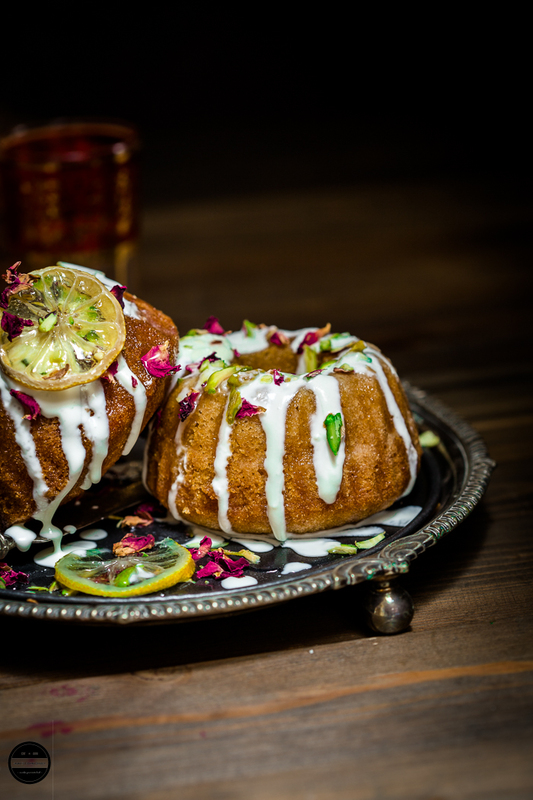 Lemon, Rose and Pistachio Semolina Bundt cake, this beauty turned out fabulous! So yummy, refreshing and all at once dense and light. Although semolina cake bakes into a crunchy layer on the top and bottom but stays delicate and moist within. All the flavours of the cake were jumping out of the cake and dancing in the mouth and partying so hard :) I was speechless while I was enjoying it with the family. Oh my darlings, You knocked me off my feet! Daughter also packed one mini cake for herself and she shared with one of her friend from Cyprus and she said that 'this cake reminded her of home'! You can use Orange juice instead of lemon juice in making syrup. 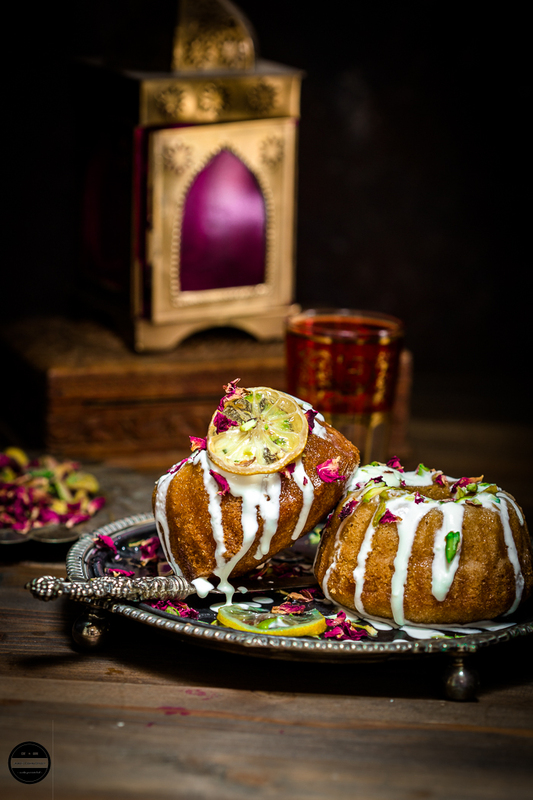 This Eggless, aromatic and squidgy Lemon, Rose and Pistachio Bundt Cake is so simple and fuss-free recipe yet yields impressive results.I urge you to prepare as It will brighten up any occasions any day! Preheat the oven to gas mark 4 or 400F/180C.In a big bowl mix yogurt and baking soda and wait until it doubles in size.Meanwhile, grease the bundt pans and leave it aside ( Apply melted butter first, then dusted with plain flour, after that remove the excess plain flour)In another bowl mix semolina, corn flour, sugar, salt, lemon zest and melted butter.Add yogurt mixture and mix well. If the mixture turns out very thick add a little milk. Pour into the bundt molds or pan, tap the pan slightly on the worktop.Bake it in the preheated oven for 40 minutes or until screwer comes out clean.Meanwhile, prepare the syrup by boiling the syrup ingredients together for 10-12 minutes.Remove the cakes from the molds and pour lemon and Rose syrup on it. You'll be surprised that this cake takes up so much moisture.If you are serving with the cream then mix the clotted cream and yogurt together. 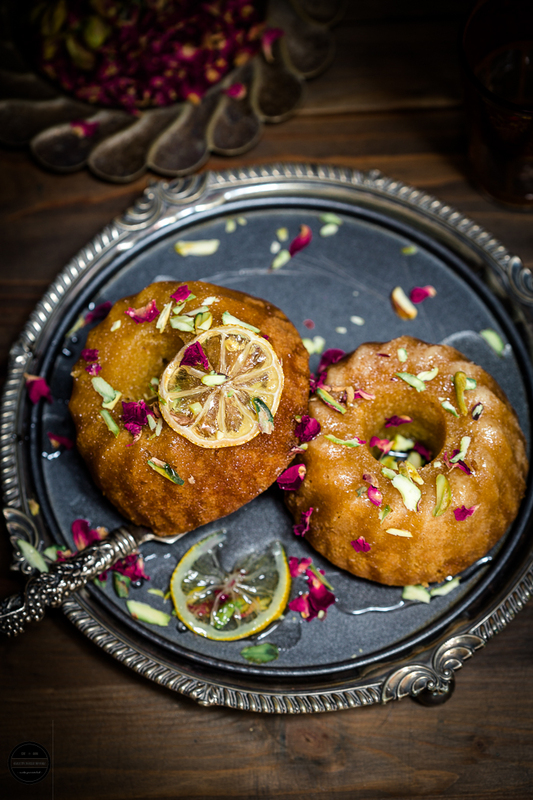 ( If not garnish the cake with the Pistachio Slivers and Rose Petals and serve with a coffee.Arrange a cake on a serving plate, pour some cream mixture then sprinkle Pistachio slivers and Rose petals.Enjoy! Gorgeous ! 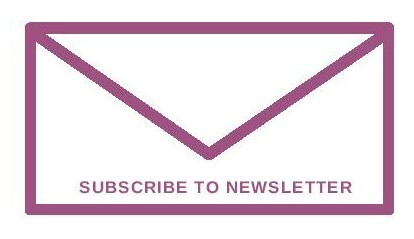 Seriously, your clicks are so inviting and tempting. Can't take my eyes off from these beauties. Delicious topping ! Wow Jagruti lemon rose pistachio sounds amazing. I can feel the taste and flavour. And cake looks beautiful. Awesome share. Thanks Sujata! Great combination na? What a gorgeous bundt cakes, and the ingredients went in it makes me drool already. How pretty and prefect those cakes looks. Astonishing. The cakes look absolutely divine and i love the combination of flavors. Your photos are spectacular! 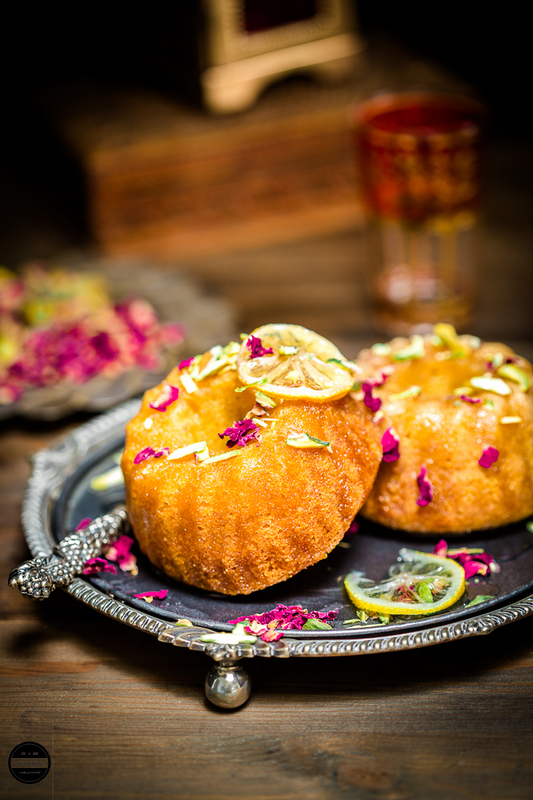 Cake looks so exotic with such a lovely flavours <3 and Your clicks are Miraculous !! Oh my, you are so lucky to have such an amazing Middle Eastern treat. 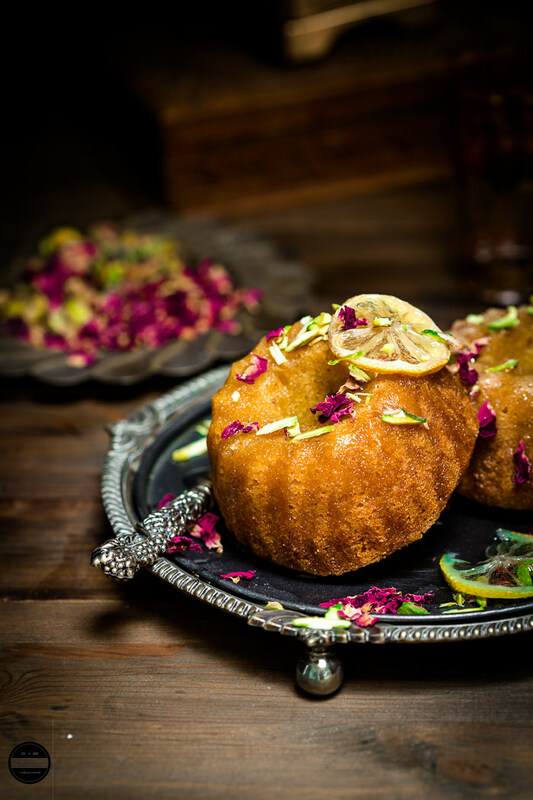 Those semolina mini bundt cakes look absolutely amazing -- soo soft, moist and delicious. The cake looks amazing... never tried out a cake with semolina. Wow, amazingly delicious and best gift a mother can get. Love it. 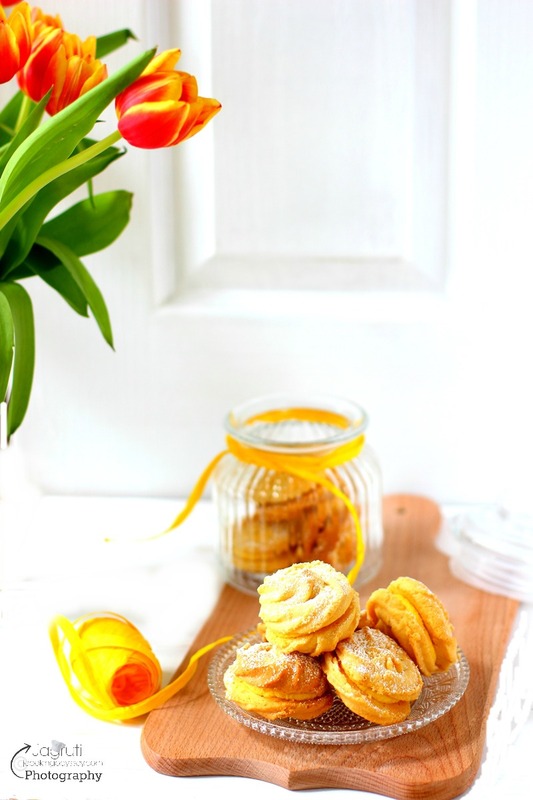 We love mini Bundt cakes and Lemon especially!! Loving the flavors that you created with lemon, rose, and pistachio. These are stunning little cakes! I have a mini bundt pan that I keep meaning to use, yet somehow I keep forgetting. Clearly I need to get on that. Love this idea and I love the flavors! What a delicious Cake!! I simply cannot wait to try it! Very interesting combination of ingredients. I am saving this recipe for later. What a stunning composition! These cute little cakes look absolutely delicious in addition to being gorgeous! Absolutely LOVE the styling of this! Not to mention the lemon rose pistachio combo!! Wow!! So cute those beauties.. Simply yummy.. Especially the cakes with glaze is soothing..
What a gorgeous mothersday surprise. I am loving this recipe idea and I will definitely try it. The middle Eastern flavours sound so fragrant. What a beautiful surprise on Mother's day...and the flavour combination is mind blowing...Loved the mini bundt cake with middle eastern flavours!! What a fantastic surprise planned by the girls and your husband! It takes a lot of love to plan something like that and looking at the lovely pictures I can say, they have done a spectacular job of putting up a meal including a fabulous cake. I can totally relate to your joy and the speechless moments you felt that day. I remember my Mom a lot on mothers day as I always took her out and gave her letters, cards etc which she truly treasured. Now I dont read it much, as I cannot control my emotions. Food is a way to show someone you truly care, your family just did that Jagruti... Be proud of them! Interesting combination of ingredients Jagruti.. Love the aromatic flavours in it..
That was a nice surprise for you on Mother's Day Jagruti. This is such a lovely cake, I can finish it all by myself. You are blessed to have such loving and caring family. I love basbousa cake but never added the lemon rings in it. Pictures are gorgeous and such wonderful presentation. The love and affection that your family has is very evident in the delicious cake. Lunck you, Jagruti, and may you be blessed with more such moments. That must be a great, loving moment. Really such things makes us feel out of the world and so much important in family members lives. Really beautiful surprise for a beautiful mother. This bundt cake really looks awesome. perfectly shape with the glaze just fabulous. clicks are amazing again. How lovely this gorgeous mother's day surprise ! !